This week is a FREEBIE Top Ten Tuesday, a weekly feature on from The Broke and the Bookish. I haven't done one in a while simply because they just weren't topics I could really get into...but also because I forgot. School is back in full swing now and I'm starting to get back to teacher life. 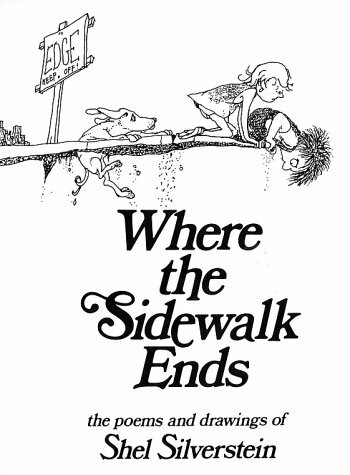 Since that's happening I decided to go with my Top Ten Favorite Children's Books for this post. 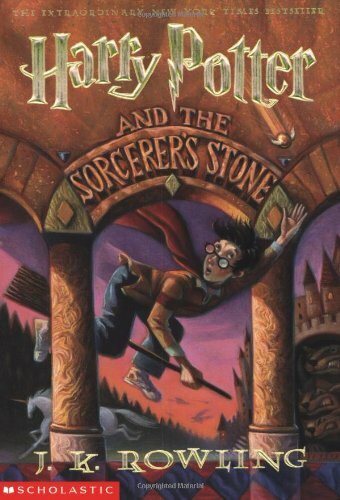 I love Harry Potter big. Like, way big. There are things in this series that I'll probably never get over and things I still need to know. I also don't believe that Harry Potter is just for kids. It's magic, who doesn't love magic? My feelings about Percy Jackson are fairly similar to those of Harry Potter. This series is all about Greek mythology from the point of view of the snarkiest kid on the planet. But seriously, watching Percy grow through all ten (YES, TEN) of the series and companion series books is so, so awesome. 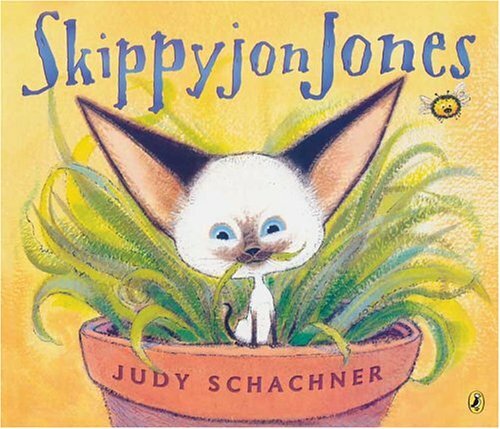 Skippyjon is my favorite Siamese cat/chihuahua on the planet. He gets into all kinds of trouble but he's too adorable for it to stick. 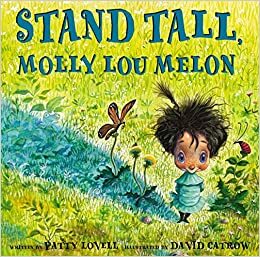 I get teary-eyed every time I read this book. I keep my own personal copy of this book and show it to my students. It's missing the jacket and about thirty pages in the middle because I loved it so much. 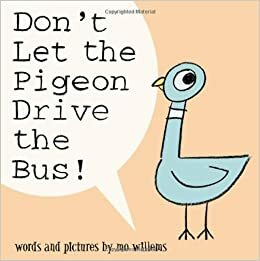 Seriously, don't let him drive the bus. 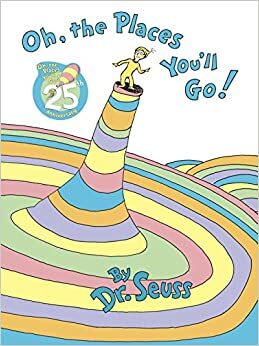 I read this at the beginning of every school year. It also makes me cry. I had an entire Beatrix Potter collection growing up. It was beautiful. 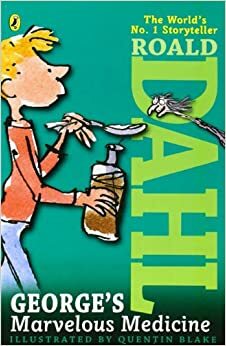 I read this for the first time with my class last year and we all absolutely loved it. 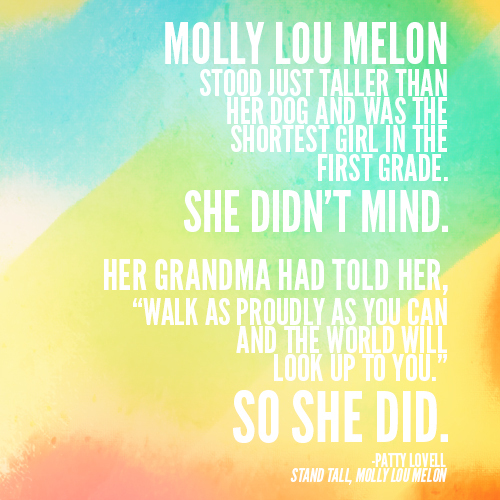 This might be more of a middle grade book, but I feel like every person should read it. I think you should check them out. 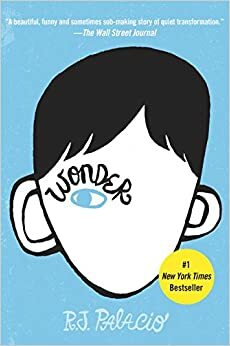 You should really, really read Wonder. Love Percy Jackson and Harry Potter!